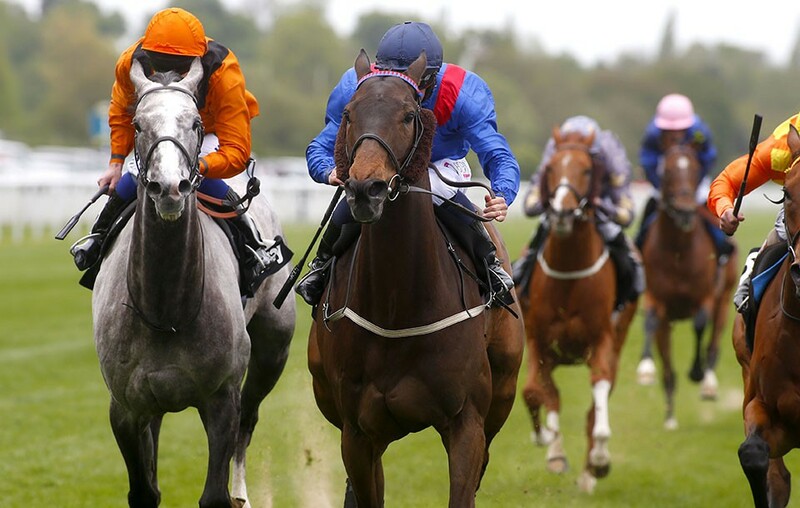 Clever Cookie became the joint-oldest winner of the Betfred Yorkshire Cup 12 months ago and, at the age of nine, will be back to defend his crown at York on Friday in the first race in the Long Distance category of the QIPCO British Champions Series. The 18.6mm of rain that has fallen at the track since Sunday – with more forecast today (Wednesday) – has been in his favour and he will attempt to emulate the only other dual winner of the race, the Sir Henry Cecil-trained Ardross, who won under Lester Piggott in 1981 and 1982. Clever Cookie ended last season under a cloud and has been off more than eight months but trainer Peter Niven said of his four-time course winner: “He’s a horse who has done nothing but surprise us throughout his career, so you never know. “When he made his reappearance in the Ormonde at Chester two years ago I thought he was working atrocious and looked atrocious, yet he still won. “I was a bit late in getting him started this year and without a prep it’s going to be tough, but he seems grand and is ready to get started. Clever Cookie will be ridden by Daniel Tudhope, who has yet to win the race but was a close second aboard another nine-year-old, Blue Bajan, in 2011. That renewal also featured a runner owned by Her Majesty The Queen, Free Agent, who was ridden by Ryan Moore. The combination finished well beaten and a lot more will be expected from the royal runner on this occasion, Dartmouth, who will again have the services of the three-time champion jockey. Dartmouth won the Group 2 Hardwicke Stakes at Royal Ascot last summer and ran well in defeat afterwards. With an official mark of 119, the Sir Michael Stoute-trained five-year-old is the highest-rated runner in the field. Dual Group 1 winner Simple Verse makes her eagerly awaited return. Ralph Beckett is aiming his star mare at next month’s Gold Cup. Muntahaa won the Dubai Duty Free Finest Surprise Stakes at Newbury on his latest start when Crimean Tatar, who re-opposes, was a keeping-on fourth. High Jinx, winner of the Prix du Cadran in 2014, has his first start for Tim Easterby after two years off the track. The line-up is completed by Marmelo, a Group 3 winner in France this year, and Endless Time, who was twice runner-up in Group 1 races in France at the backend of last season.